and reduce inflammation, to ease pain and muscle cramps. 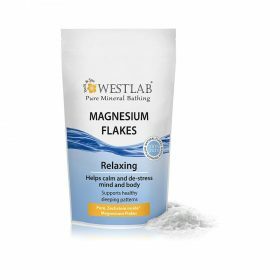 Soaking in a float tank with 500kg of diluted Epsom Salts promotes the absorption of these two important minerals.While magnesium can be taken through food, a wide variety of factors (the presence of specific foods, certain medical conditions, a person’s stomach acid, etc…) can interfere with its efficiency.Studies have shown that soaking in Epsom Salts can increase magnesium levels in your body, and, while sulfates are naturally difficult to be absorbed from food, they are easily absorbed through the skin. 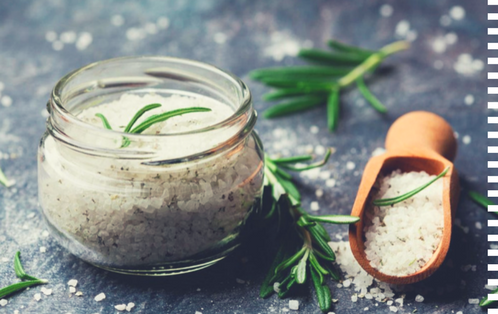 Now you can purchase good quality Epsom Salt at Hobart Float Spa! 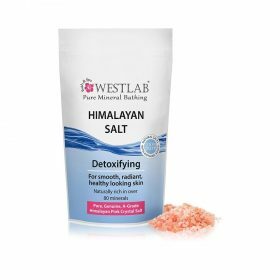 Epsom Salt / Himalayan Salt: $11 (500g), $17 (1kg), $28 (2kg). 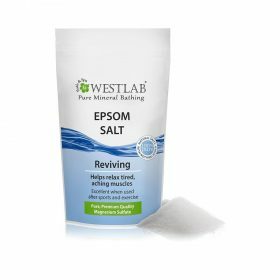 Just add 1 cup of Epsom salt to your bath for general skin health and well-being or add 2~4 cups to help relax tired and aching muscles. Also add 1/2~2 cups of salt in a warm 5 liters foot bath.